The transition from living alone to living in a care community can be very stressful. It is our goal here at Trinity Oaks to make that move for you and your loved one as stress-free as possible. You will have lots of questions and our fully-trained staff and administrators will be there to answer them for you throughout the move-in and getting settled process. Many homes charge extra for laundry, furniture, activities, snacks, room cleaning, A/C, Cable TV, and hair care. Our one daily rate covers all of those. You pay extra only for medicines and co-payments, plus you are never financially committed for more than 30 days at a time. Private rooms for all of our residents come in a variety of sizes and all with the option of being furnished or available for your own personal furniture. All rooms have flat screen television and basic cable TV access. WiFi is also available as well as assistance in getting your loved one online if they have a computer! Skype keeps even the farthest away loved-one close! 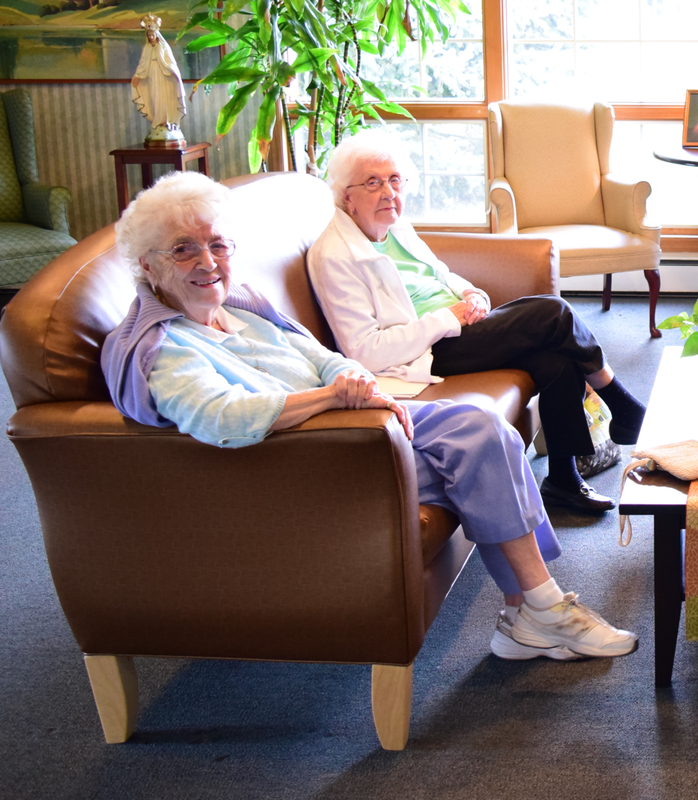 At Trinity Oaks, we prioritize community with care and an overall respect toward our residents privacy. You can keep your own doctors and any other caregiver you have grown familiar with when you live here. If you need assistance in locating a trained professional call upon our 38 years of experience to help you find one. You can keep your family pharmacy as well!